What is The Fisher Foundation? 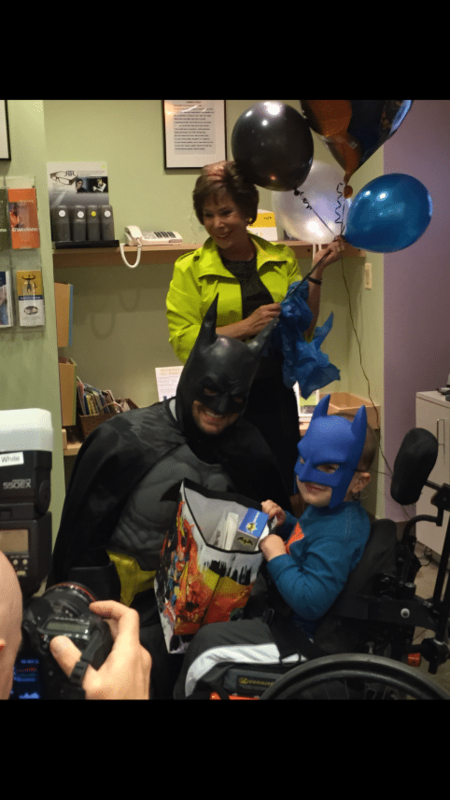 (Above: Our patient, Riley, who is battling cancer was gifted with hearing aids from his favorite superhero, Batman, due to the donations from the Fisher Foundation). In 2005, the Fisher Foundation was established by Dr. Ronna Fisher to provide hearing services and treatment to those in need. Dr. Fisher and the Hearing Health Center team provide education to the community, ear protection to our troops and hearing aids to children and adults. The most popular event The Fisher Foundation hosts is an annual Hike 4 Better Hearing in which the community comes together to spread awareness for hearing health and raise donations for this great cause. 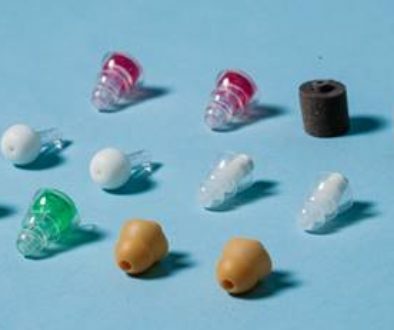 With the combined efforts of the HHC team, patients, sponsors and community, we are able to provide the gift of hearing to many special individuals. Take this opportunity to find your inner superhero and spread the joy of hearing. With Batman’s help we are unstoppable! 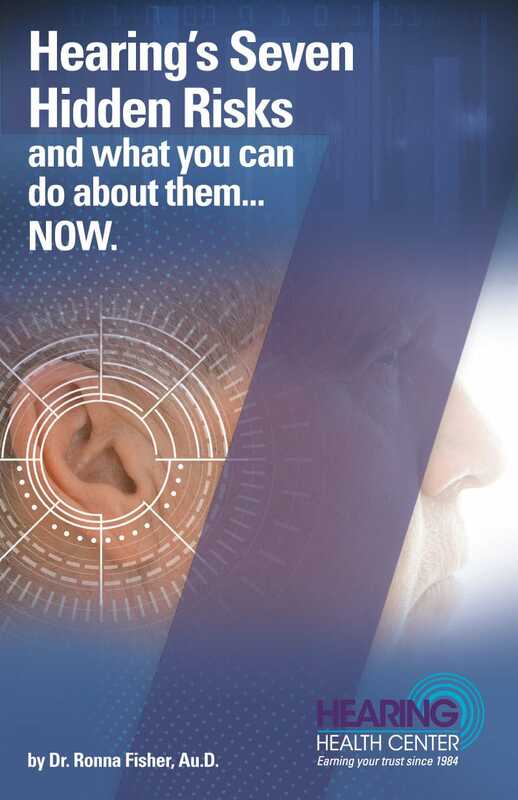 We want to help even more people this year and educate the public about our most precious sense…hearing.